Several years ago there was no “Rock N Roll Baby!”, back in the day Blues was the rule and it eventually gave origin to the rock and roll genre. And there are certain songs that had the most influence and helped to shape it! 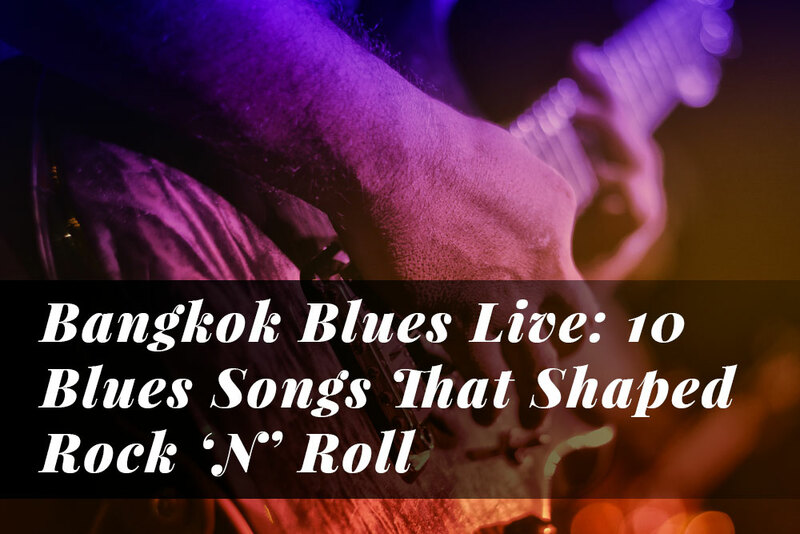 That’s why in this new article we are going to share with you the 10 blues songs that shaped Rock ‘N’ Roll. Let’s check them!  And of course, we will provide an explanation about each option from this listing. Simply listening to this song makes it very clear on why it helped to shape rock n roll. The horn section and the incredible riff are the most remarkable aspects of this song, which is part of the album with the same name. 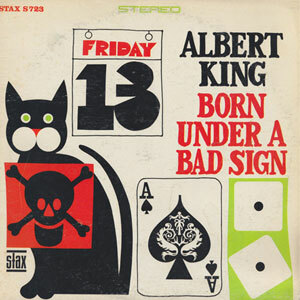 Albert King was an incredible guitarist, and this song is a real proof of his talent. And he definitively wasn’t born under a bad sign, because his contributions to Blues are amongst the most important. 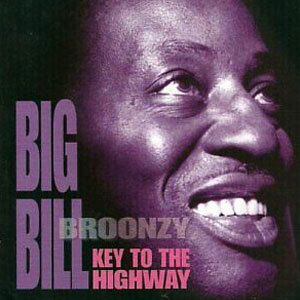 Not in vain he is considered as part of the “Three Kings of the Blues Guitar” along with Freddie King and B. B. King. And yes, he is also part of the Rock and Roll Hall of Fame. Just listen to this song and you’ll understand why he was one of the greatest blues and rock guitarists ;). A conflicting and mysterious history. 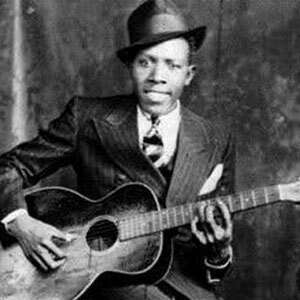 It is said that Robert Johnson sold his soul to the devil in order to become the most talented and skilled guitarist in his time… and there’s no doubt that he was indeed a magnificent musician. Sweet Home Chicago is mentioned here because every single rock and blues guitarist learns it in the beginning. The 12-bar rhythm is the corner-stone of this song, and pretty everyone on this planet loves it! When you listen to this song you can quickly identify a pattern: the magnetic call-and-response riff. It is repeated all over this song, but it never gets boring. And this is something that has been exploited by many rock n roll musicians and they still do. 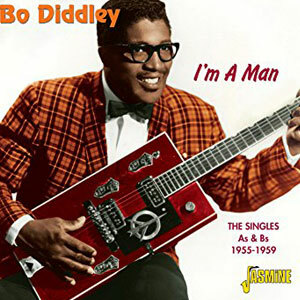 Great songs by amazing bands using the very same pattern found in “I’m a Man” by Bo Diddley. Now it should be clear why his song helped to shape Rock n Roll as we know it nowadays. Eric Clapton. It is important to mention his name right off the bat because this song had just a massive influence on him that he recorded his own version in the 70s. What characterizes this song is the use of an 8-bar structure instead of a 12-bar, something that appealed to the rock n roll crowd. 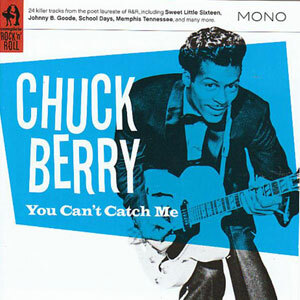 All in all a great hit that helped to form modern rock and roll due to the use of an 8-bar structure. This song is pure enjoyment from beginning till end. 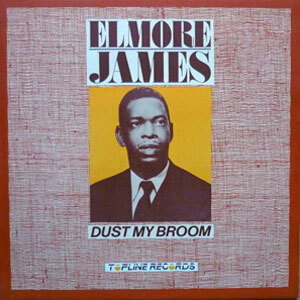 Elmore James was one of the first to play electric guitar, and with Dust My Broom, he made a pretty big impact. The overdriven slide riff is what makes this song great in a big extent, and yes, it has served as inspiration to several rock n roll bands and musicians. Just listen to the song and you will understand why it had such a big impact in Rock N Roll! 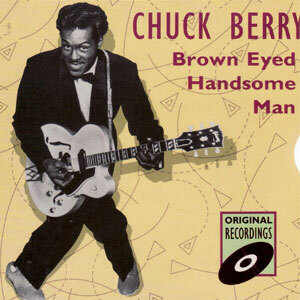 The guitar play by T-Bone Walker in this song is excellent. 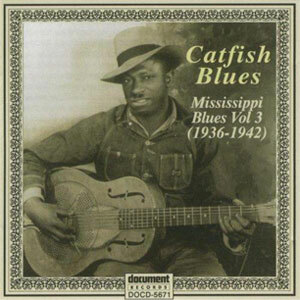 This exact style and structured have been followed (and still are) by practically any slow tempo blues ever created. This song has been covered by great rock bands like The Allman Brothers Band and Jethro Tull. 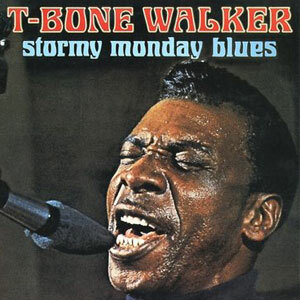 And well, it is also important to mention that T-Bone Walker was amongst the first to do crazy things with the guitar, and you just need to look at how he played it behind his head to understand why. 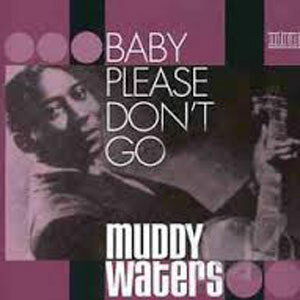 This magnificent song served as inspiration to the great Muddy Waters, who years later recorded his own version titled “Rollin’ Stone”. Both Petway’s and Waters’s version are excellent and served to mold Rock N Roll. Before we move any further, you should know that the band and the magazine both their name due to Muddy Waters’s song Rollin’ Stone. This feat is a clear example of how much blues helped to shape rock n roll. Just listen to it and appreciate this majestic piece of art. A great song with a bold message: If you get too close, you know I’m gone like a cool breeze. Nobody knows if he was talking about women or fast cars, but the song’s melody and rhythm resemble of rock n roll music. This song, even after more than 6 decades, remains as an important source of inspiration for rock and roll bands just like some decades ago.